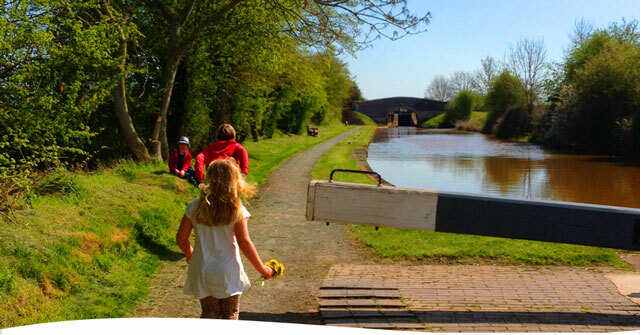 Here’s some top tips for your canal boat holiday. 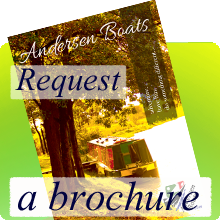 You can find out more with the Boaters Handbook but here are some essentials you need to know. Choose your skipper – at least one person needs to know the boat-handling basics, to understand the safety guidelines and to know what to do in an emergency. It’s then his or her job to make sure your crew and passengers have all the information they need to stay safe. It’s a good idea to be clear on each crew member’s duties. Good boating takes teamwork. 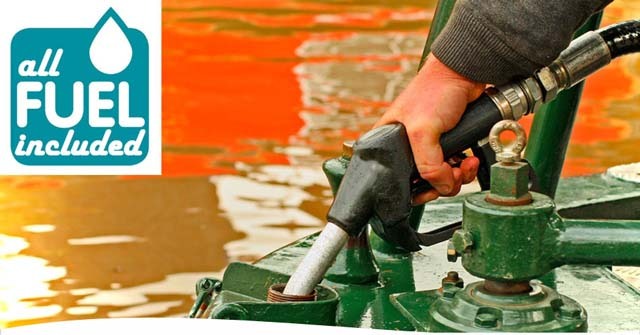 So you need competent crew who know how to handle the boat and how to stop the engine, and who can help with mooring, moving through locks, navigation and so on. 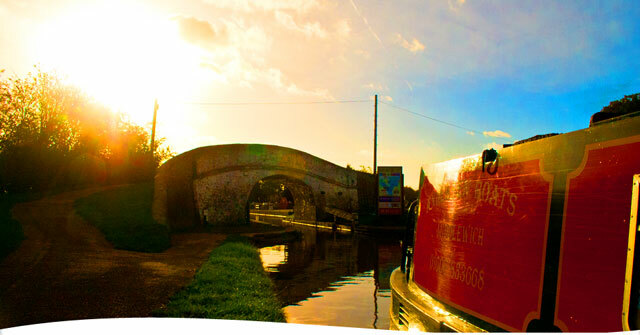 You’re on the Waterways, aboard your canal boat and about to set off – where do you start? 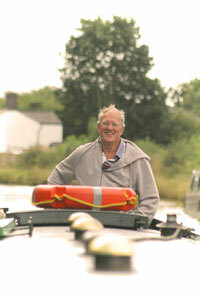 Start the engine on your narrow boat, keep it in neutral and allow a few minutes for it to warm up before you move off. Untie the front and back mooring ropes from the bank, but leave them tied to the boat, coiled and ready for use. On rivers, untie the downstream rope first. Make sure your ropes can’t trail in the water and get caught in the propeller. Don’t forget to stow the mooring stakes and hammer. 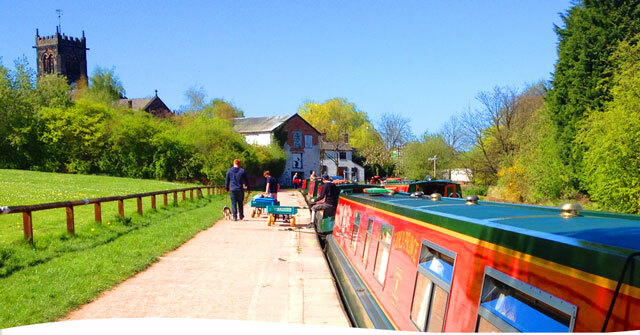 Check the area is clear of boat traffic then push the canal boat away from the bank so you can make a clean get away, with your propeller in deep water. In shallow water, push the back of the boat out, then reverse away until there’s room to straighten up. 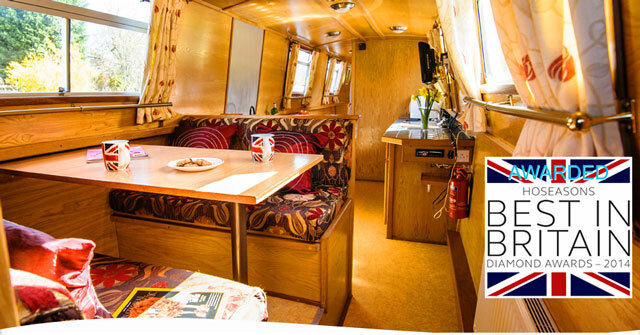 When the canal boat’s straight, go into forward gear and accelerate gently to cruising speed. On all waterways, you drive on the right. 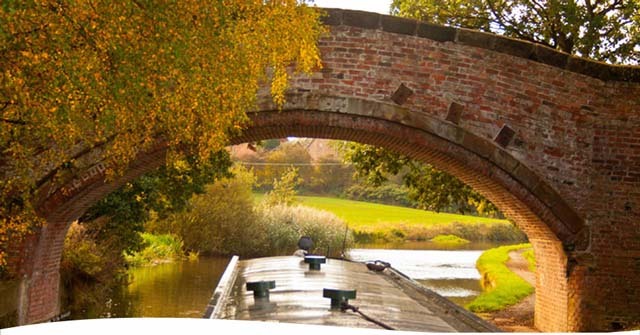 In practice, on most canals, you’ll keep to the centre of the channel – it’s shallow near the edges – unless there’s another boat coming towards you. Always slow down when passing anglers and other boats. 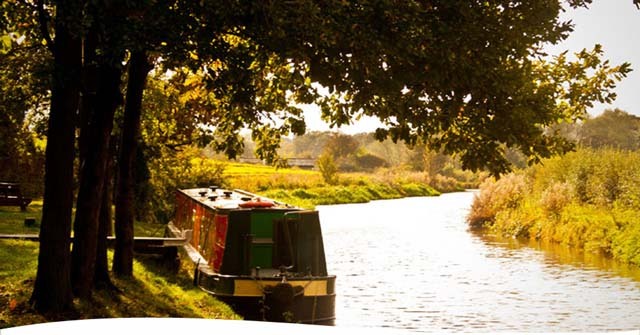 Don’t let your boat create a breaking wave or a lowering of the water along the bank just ahead of the boat. 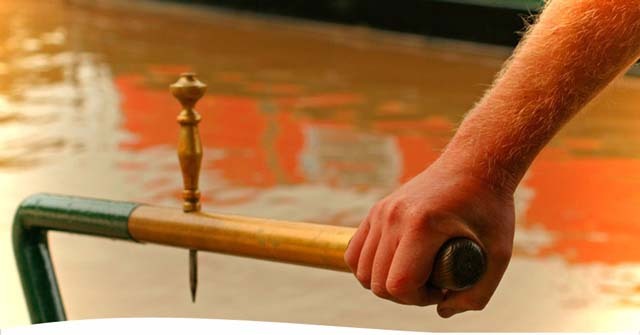 These are signs that you should throttle back to prevent damage to the bank and disturbance to moored boats. Excessive speed can dislodge mooring pins.